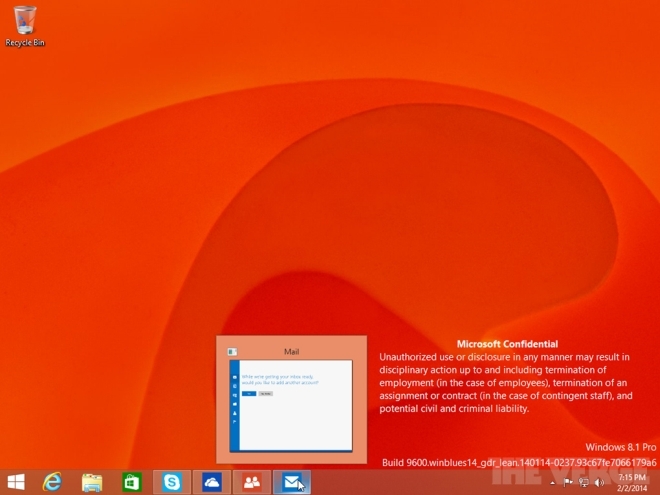 Following the reports of Microsoft integrating Start Menu back into the Windows at annual Build developers conference 2014, here comes the new Windows 8.2 images. Titled as Windows 8.1 Update 2, Windows 8.2 is expected to be released in September this year. Famous leaker Wzor claims that Microsoft will be reinstating the traditional Start Menu on the desktop versions. This would give the sense of familiarity as a number of users complained about the drastically changed interface that was introduced with Windows 8. Seems like now we can actually expect this highly missed and one of Windows‘ longest-serving features this fall. The Start Menu that will make a come back with Windows’ next update won’t be the same old one though. 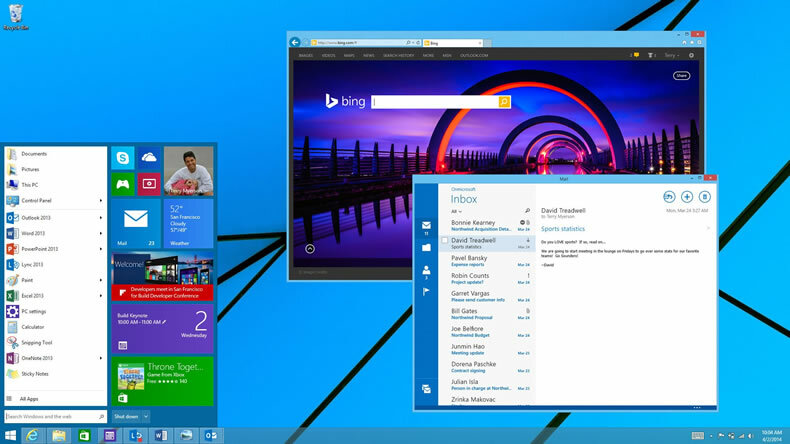 It will carry the look and tile feel of Windows 8 making it look a right part of the Windows. Combining the elements of old and new Windows, Windows 8.2 Start Menu will try to make everyone happy. Windows latest 8.1 update has already tried to refine the experience for desktop version of this touch-focused OS. Adding the Start Menu will certainly get things even better as although touch devices are fluid with this Metro tiled interface, desktop users have majorly suffered and started to hate the Windows after the 8 was launched in 2012.